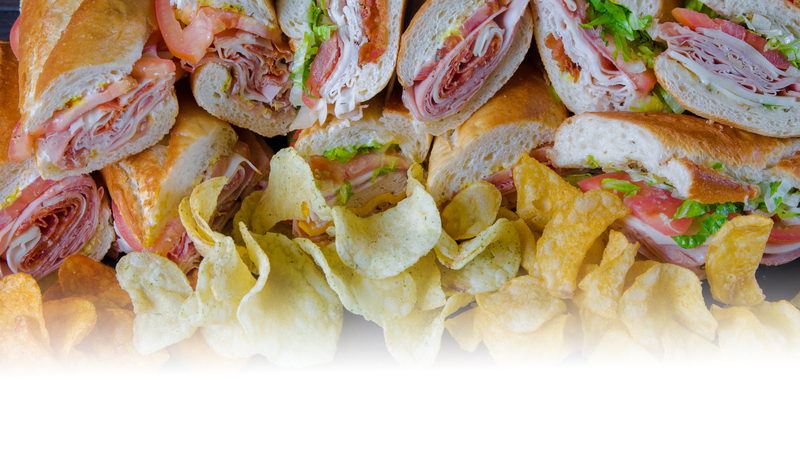 16” Cold Hero Platter(15pc) 59.99 Made with Dietz and Watson premium meats and cheeses. 16” Hot Platter(15pc) 78.99+ Enjoy our perfectly house seasoned seafood and poultry hot items served with our signature Sami Sauce. Our red beans and rice are great, but served with grilled onions and beef hot links tops it off. Enjoy our flavorful dirty rice made with beef sirloin, beef hot links, andouille chicken sausage, bell pepper and onion. Our Cajun style salad will have you going back for seconds.